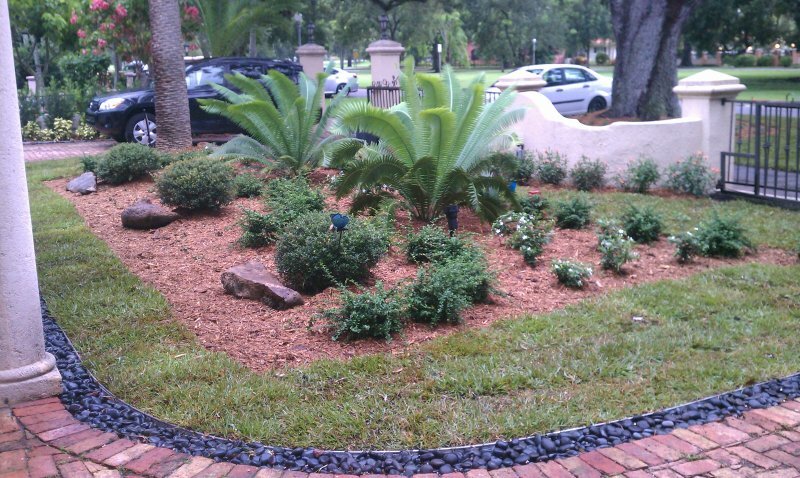 Landscaping can transform the mundane to extraordinary practically “overnight”. 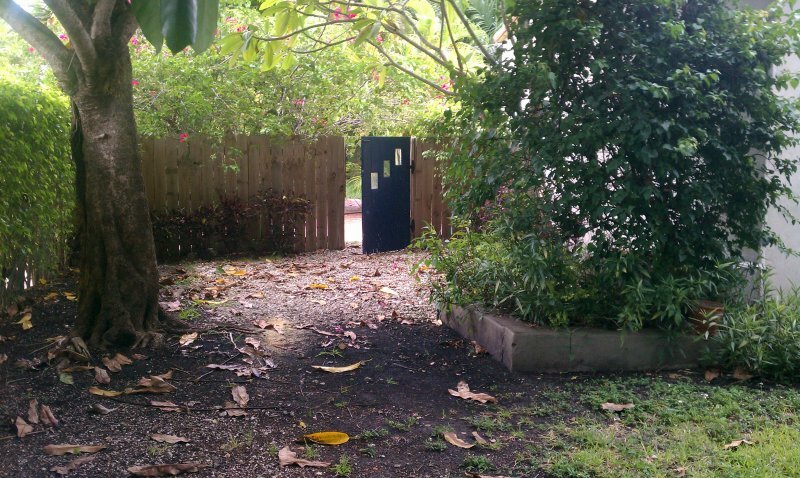 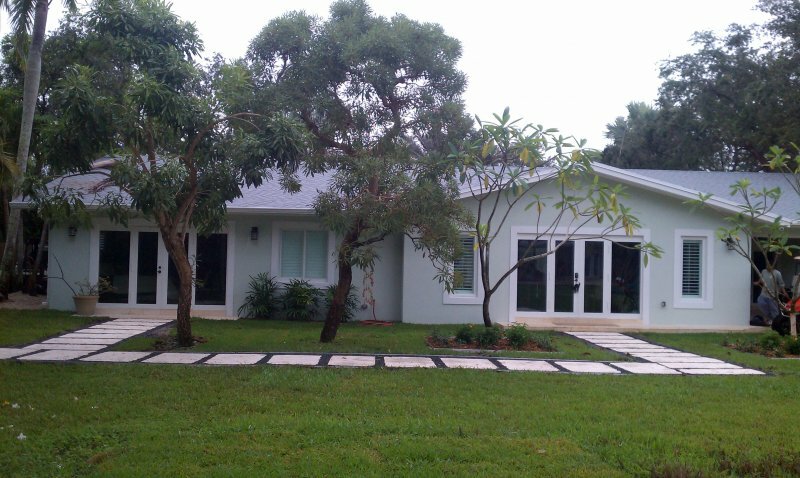 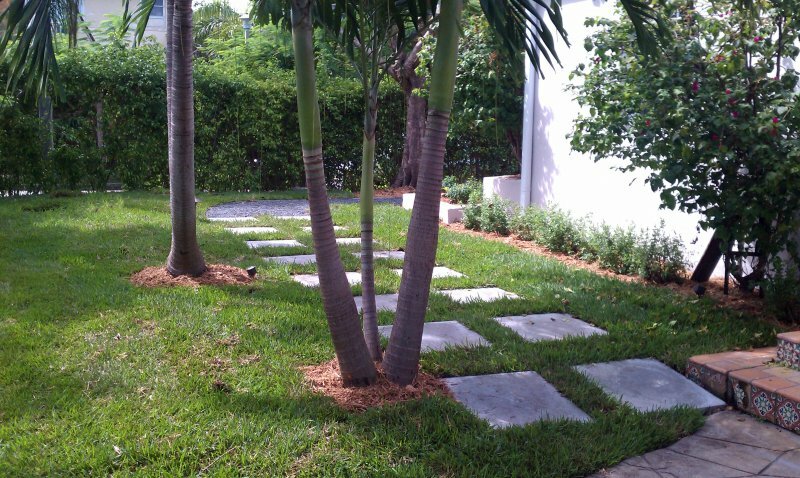 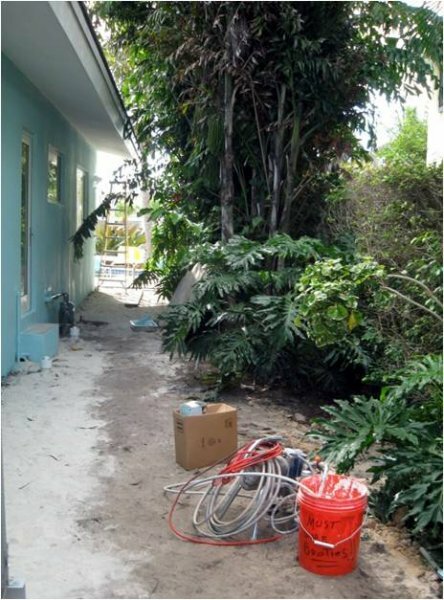 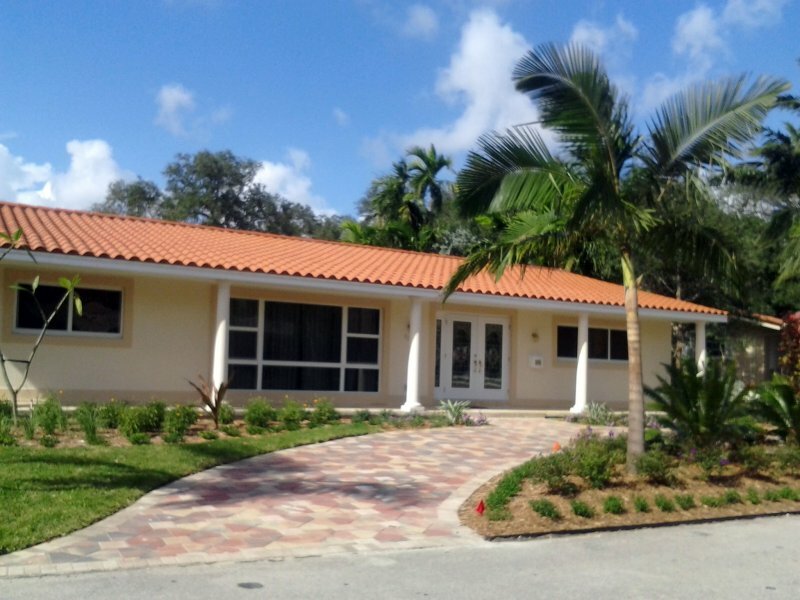 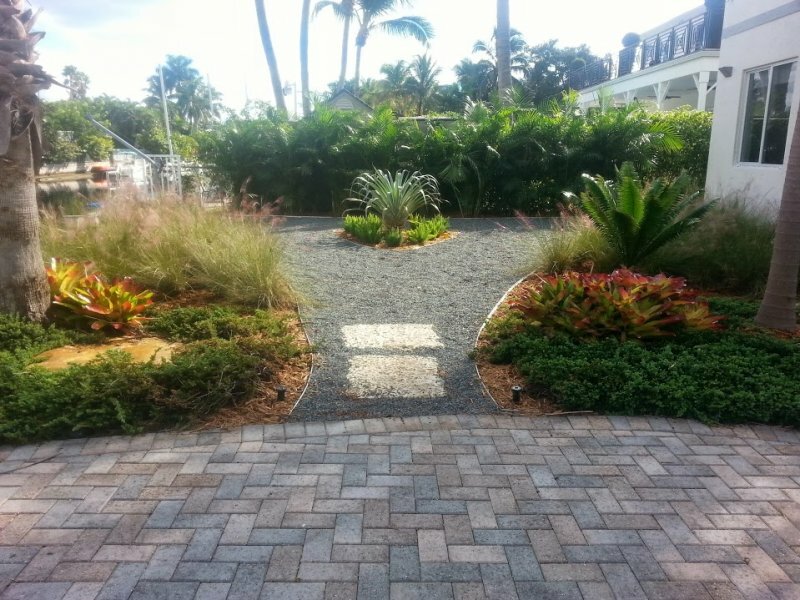 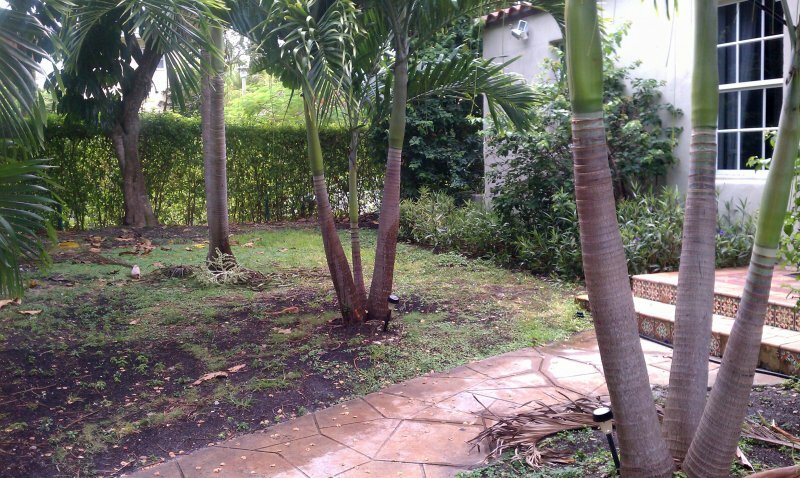 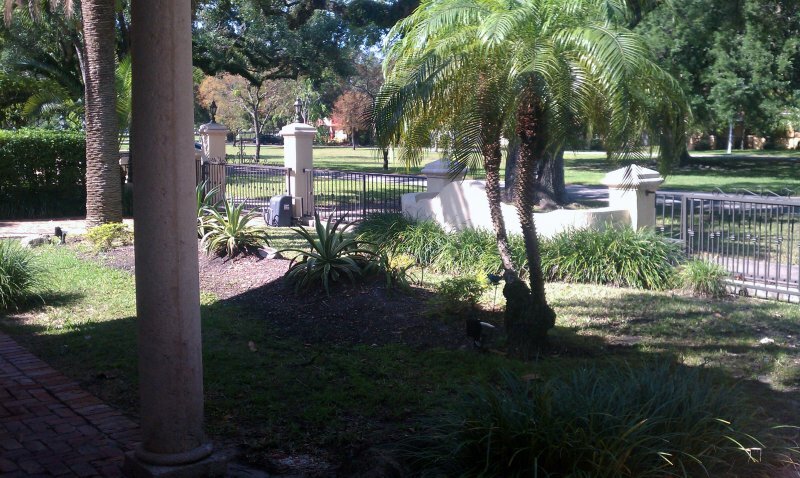 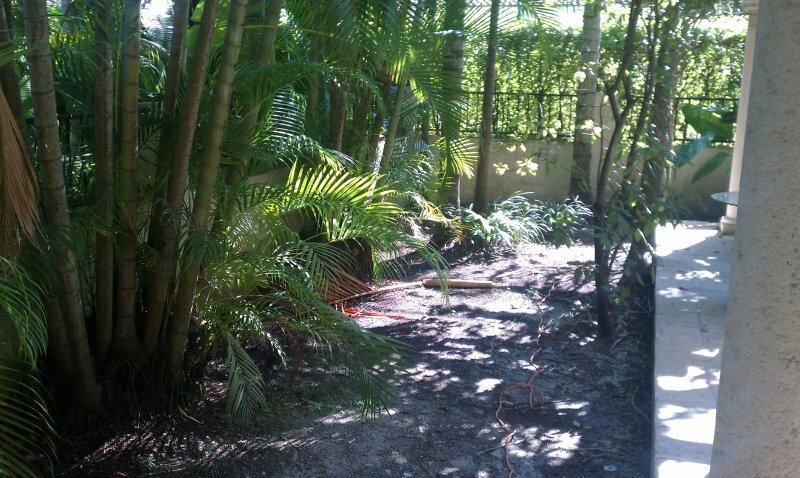 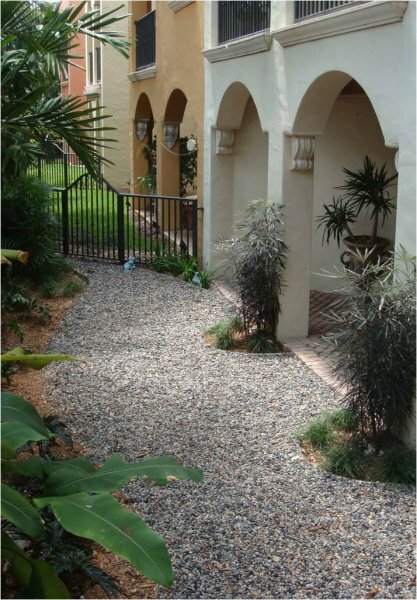 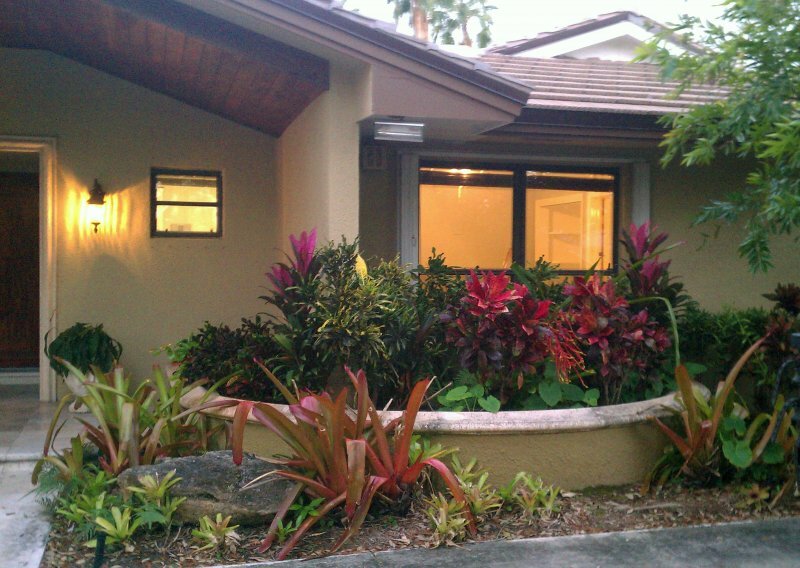 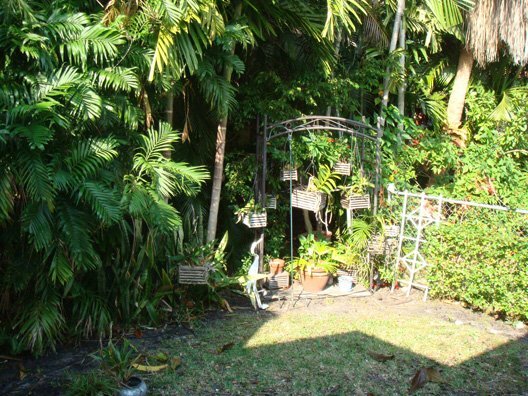 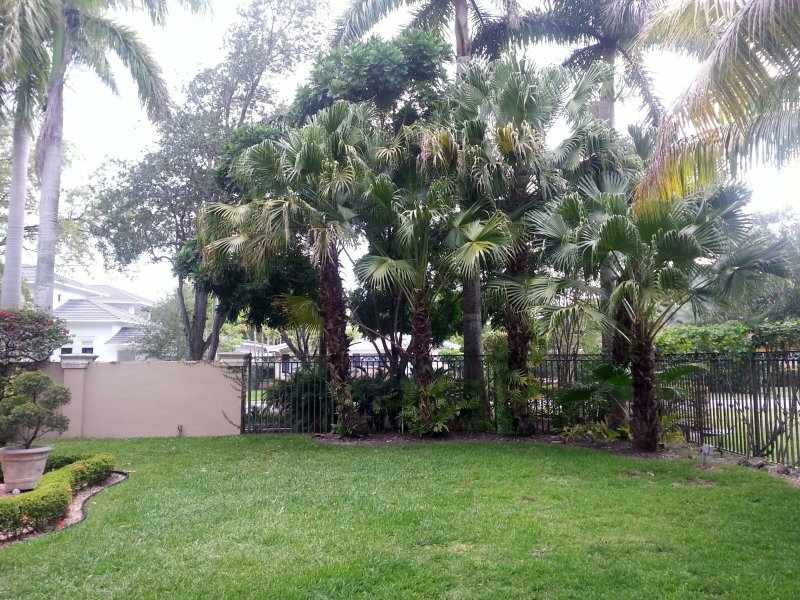 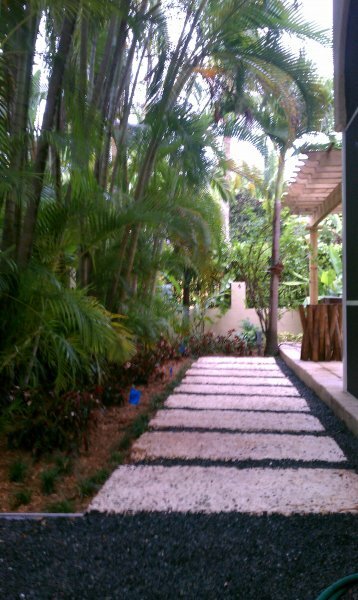 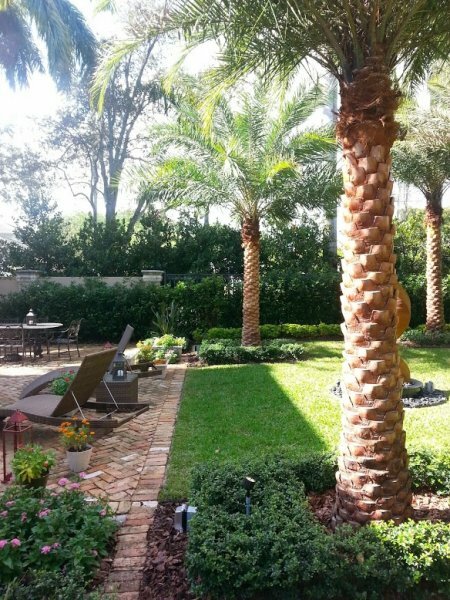 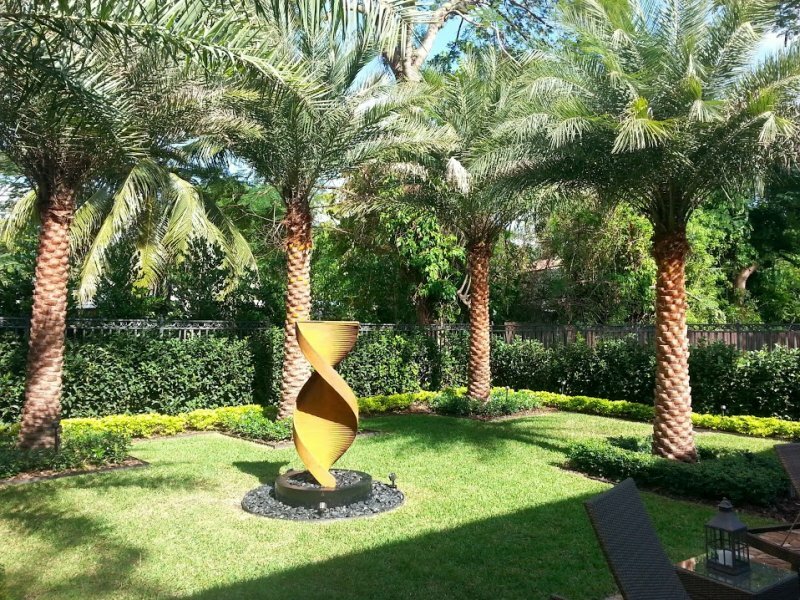 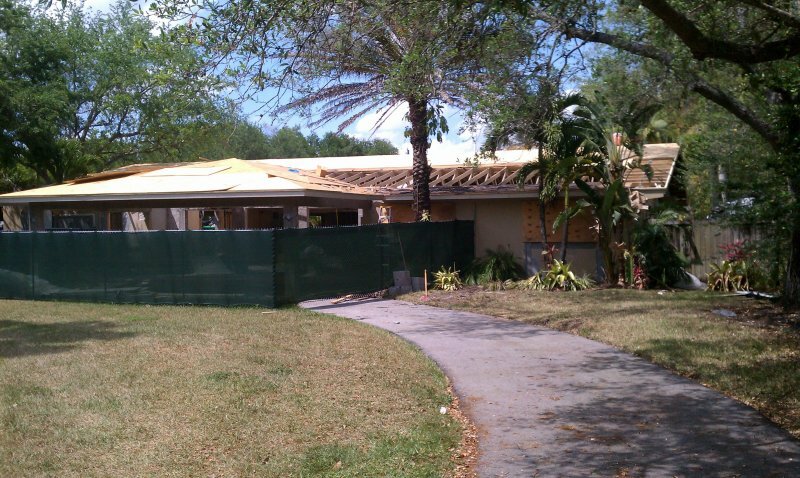 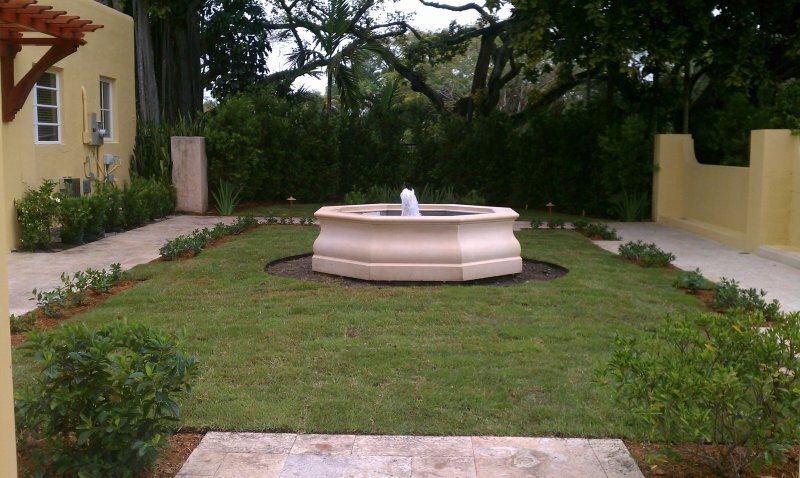 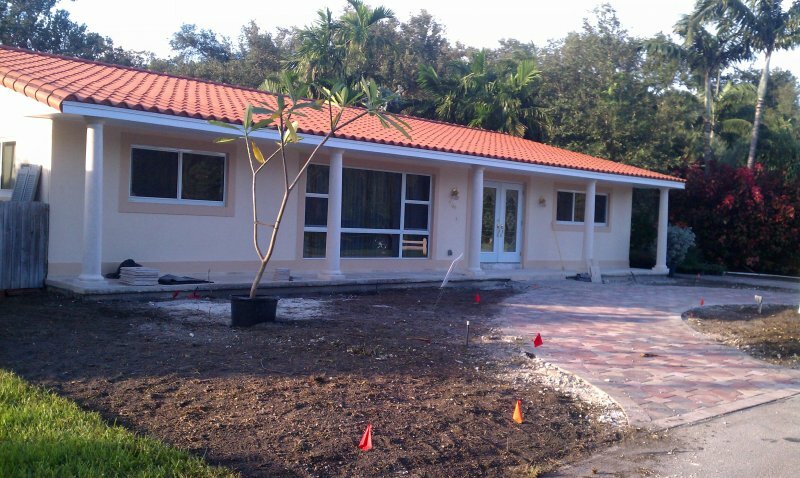 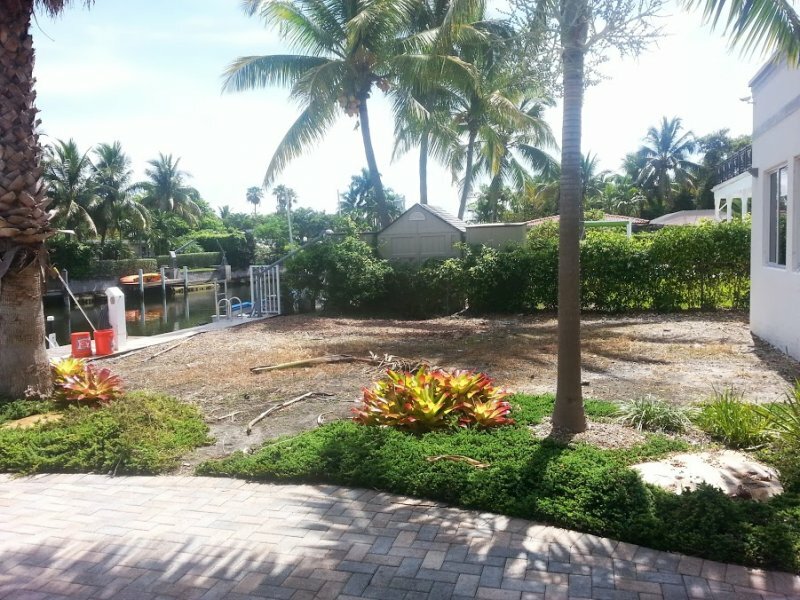 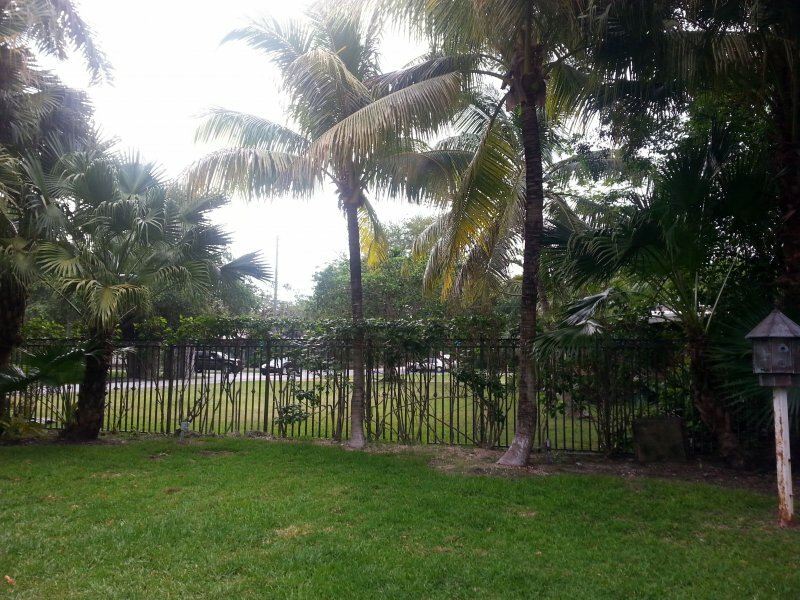 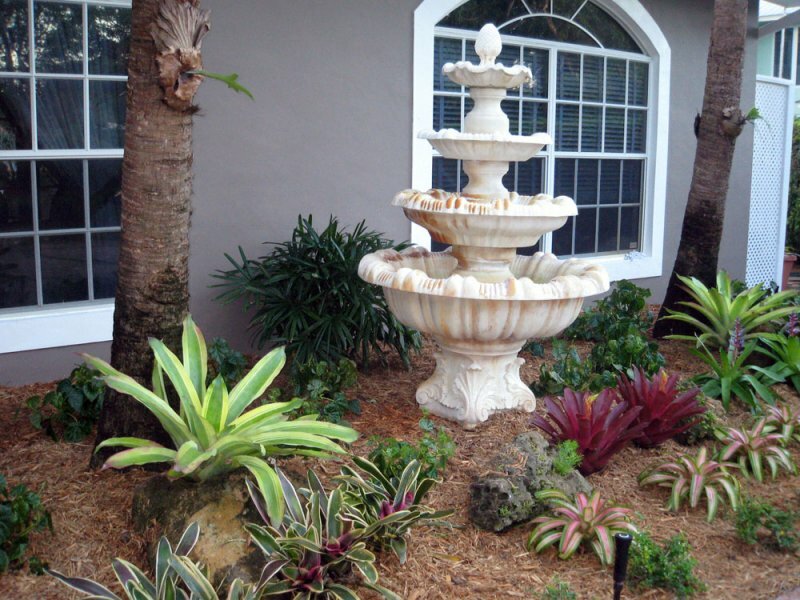 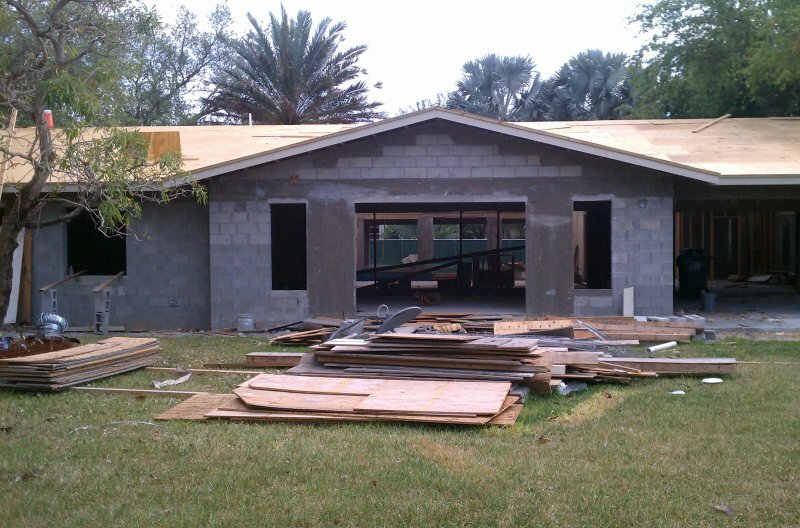 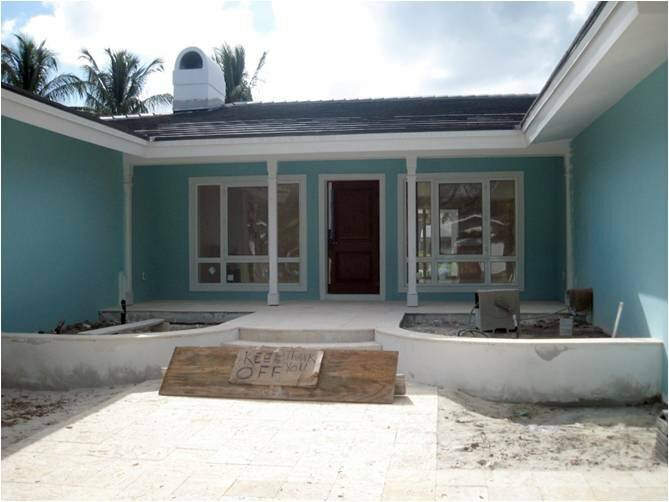 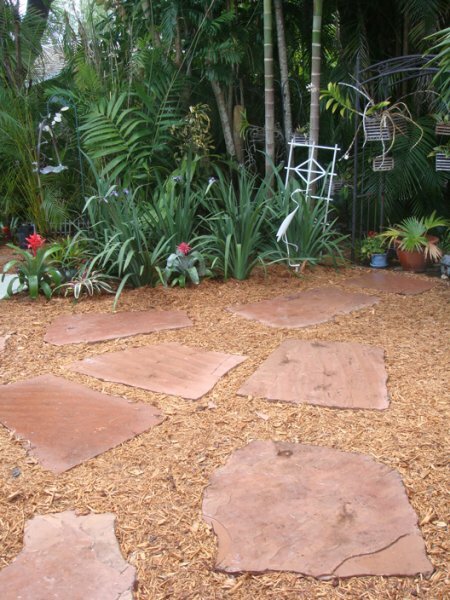 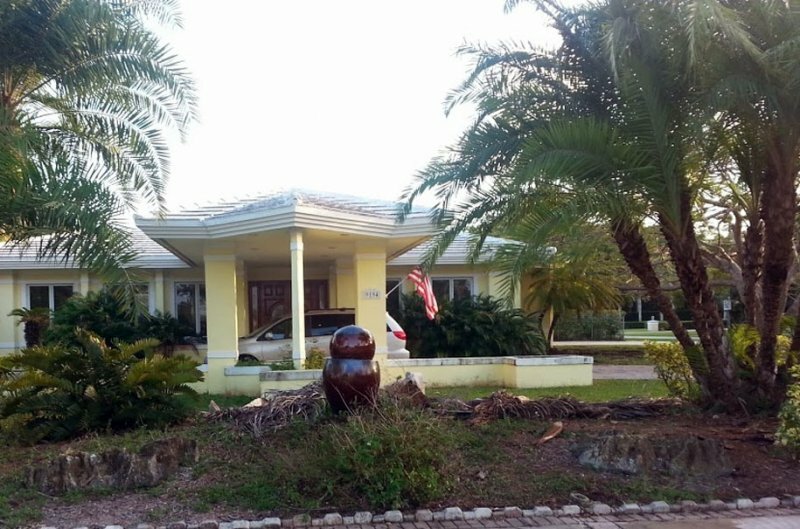 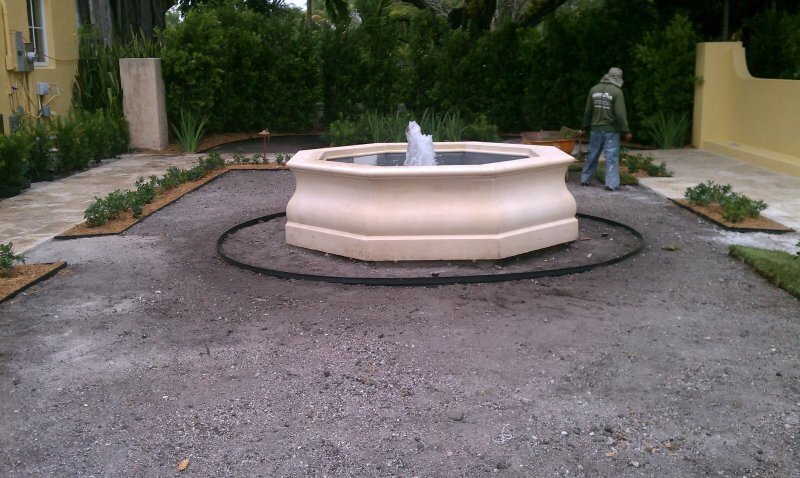 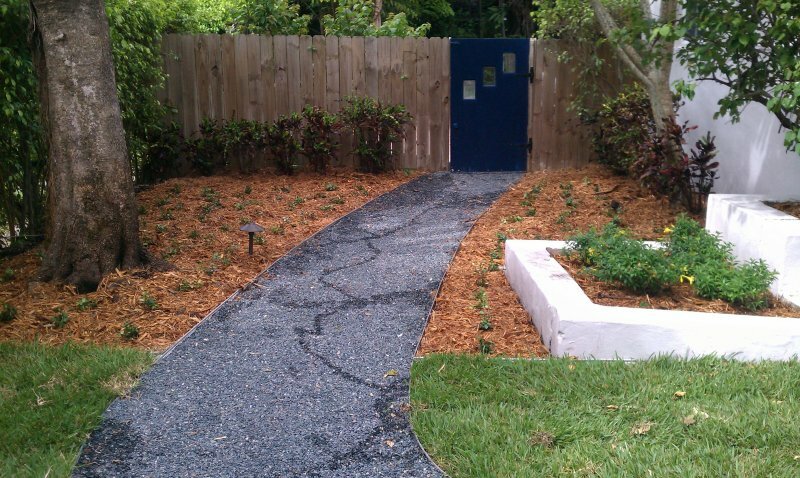 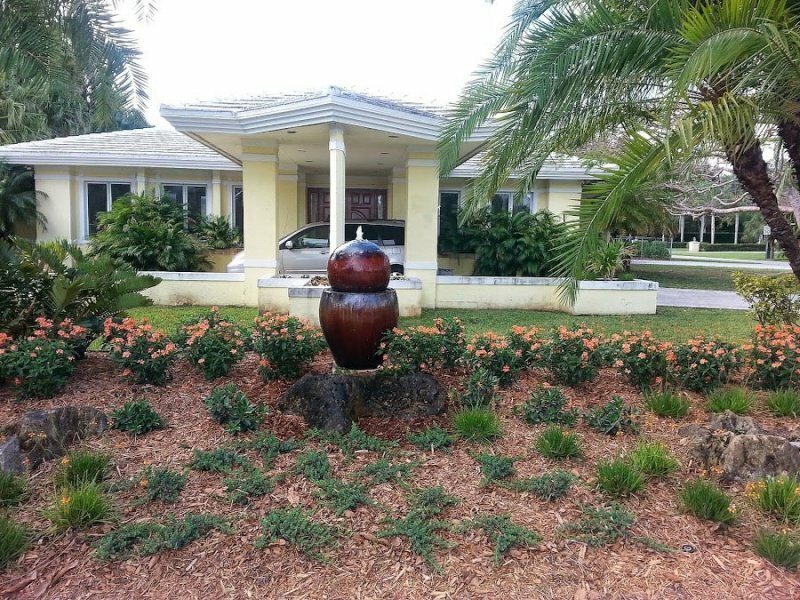 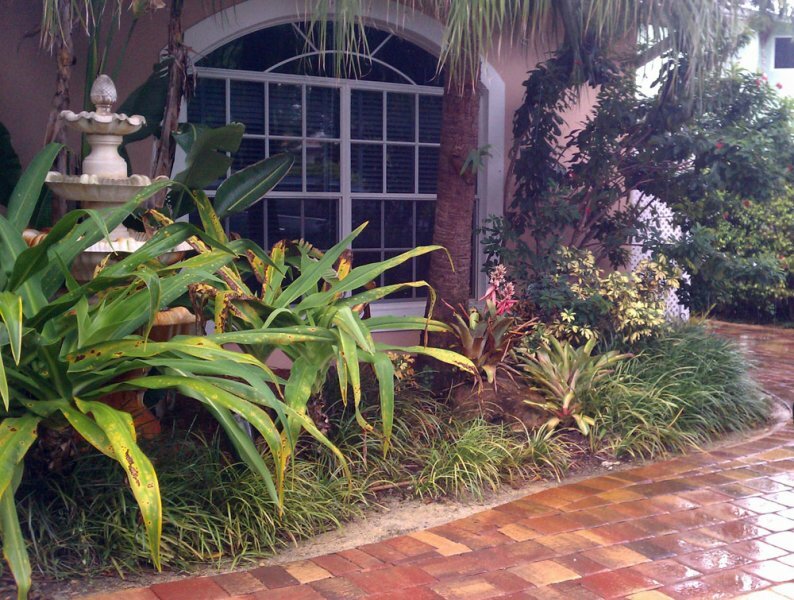 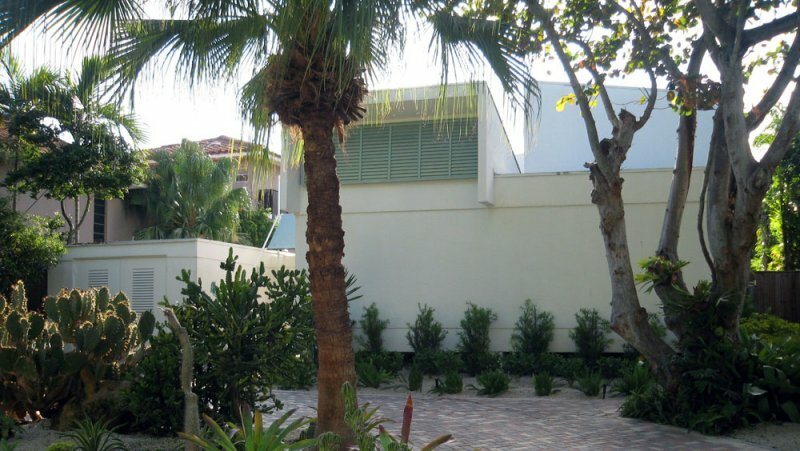 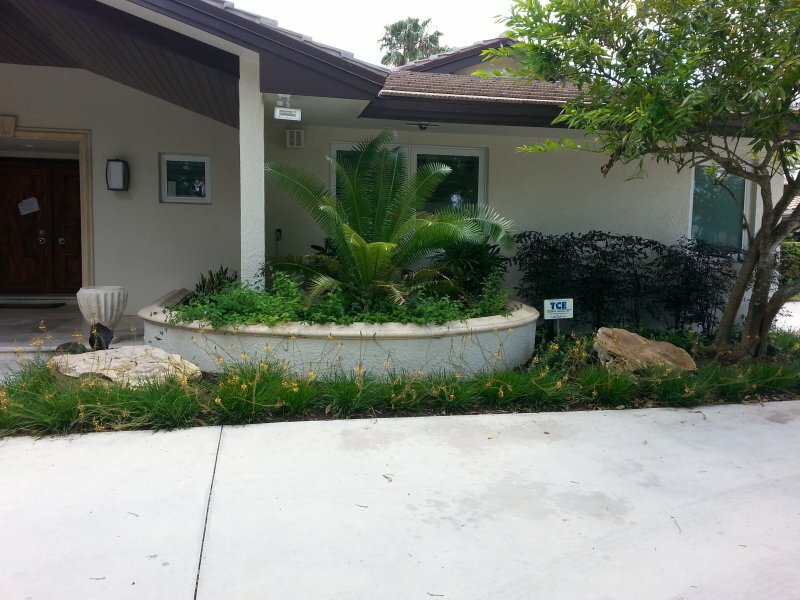 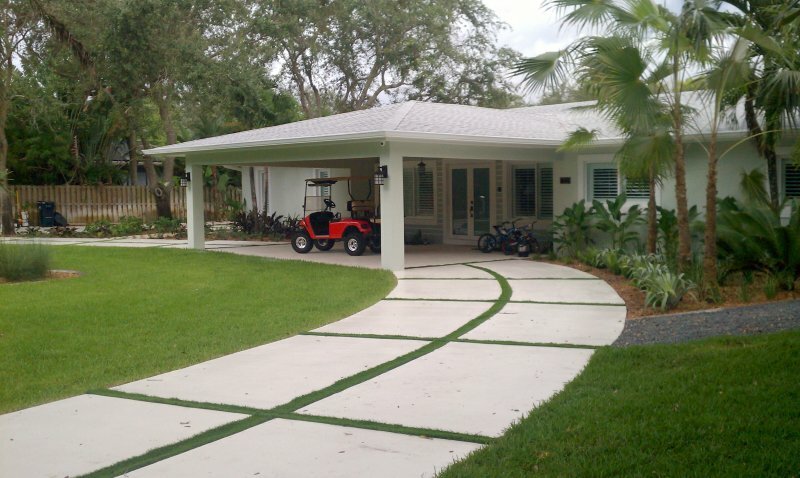 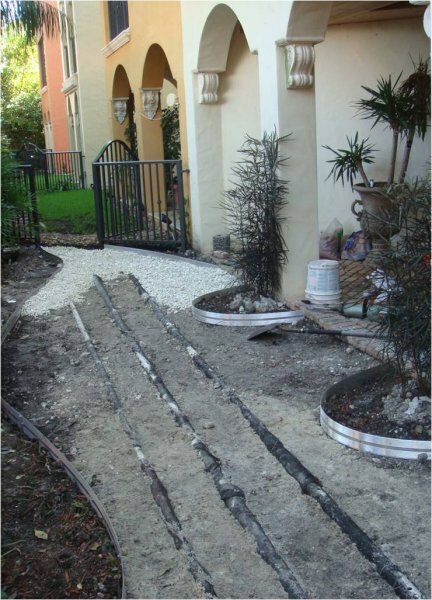 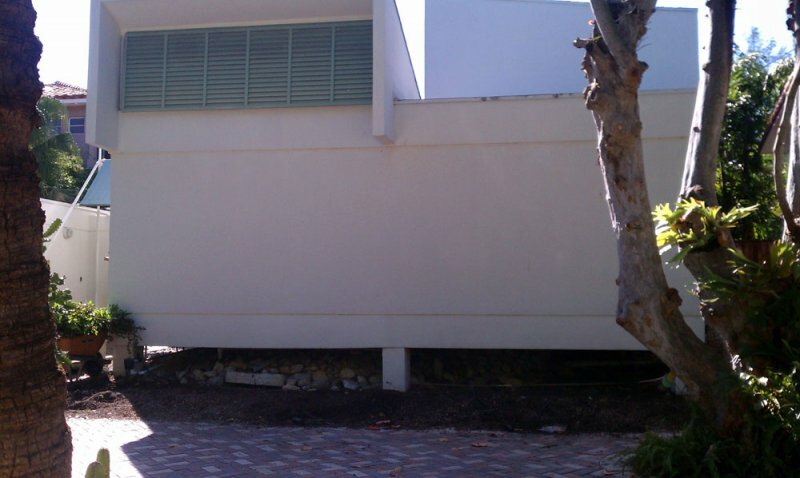 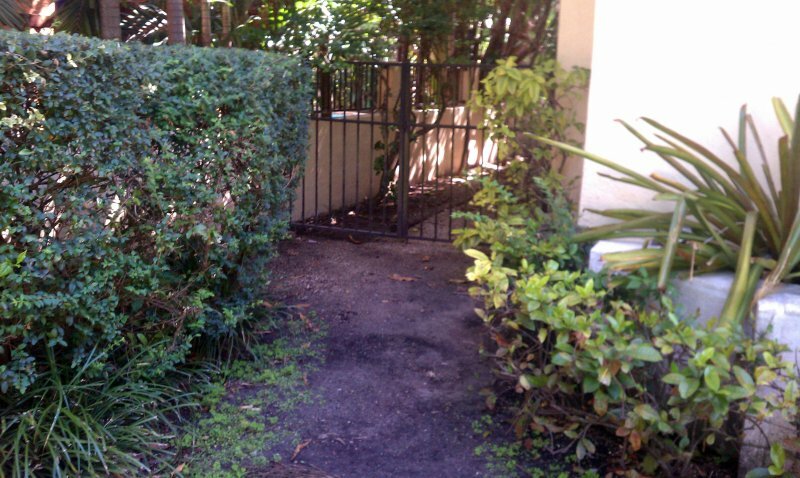 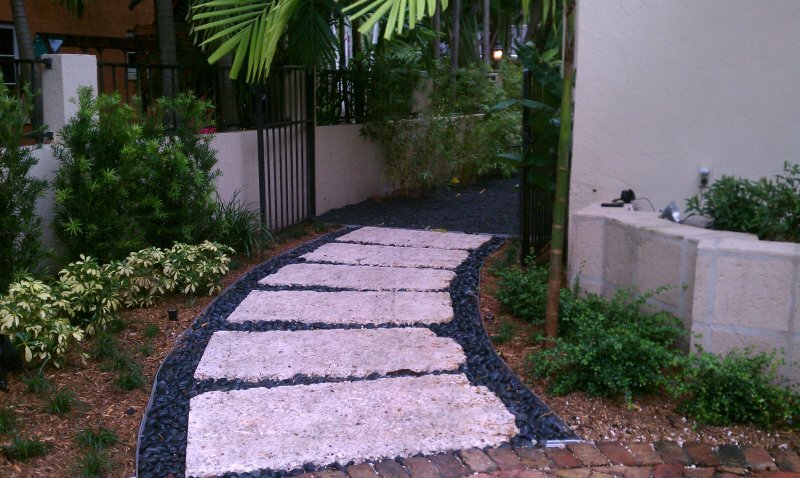 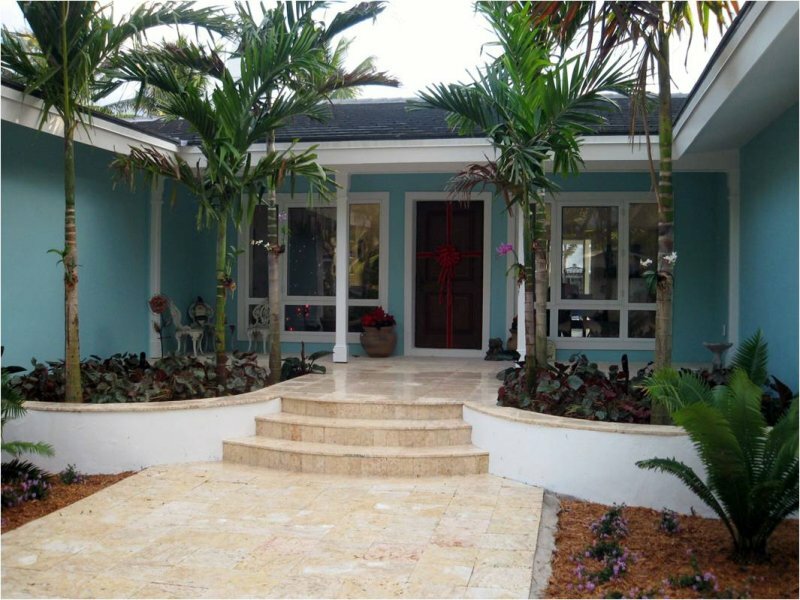 Please browse our Before & After photo galleries of our Miami and South Florida landscaping and design projects. 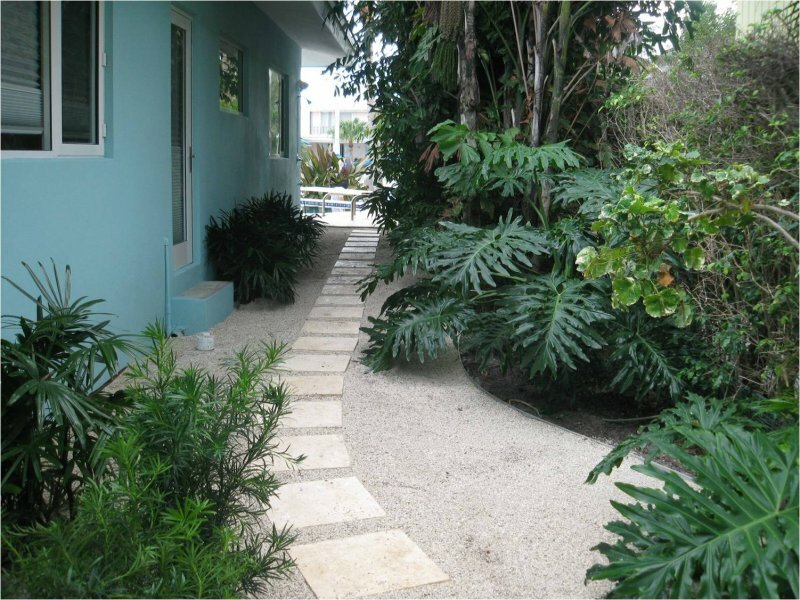 Call us today for free consultation and let us transform your residence or commercial property an object or beauty and desire.